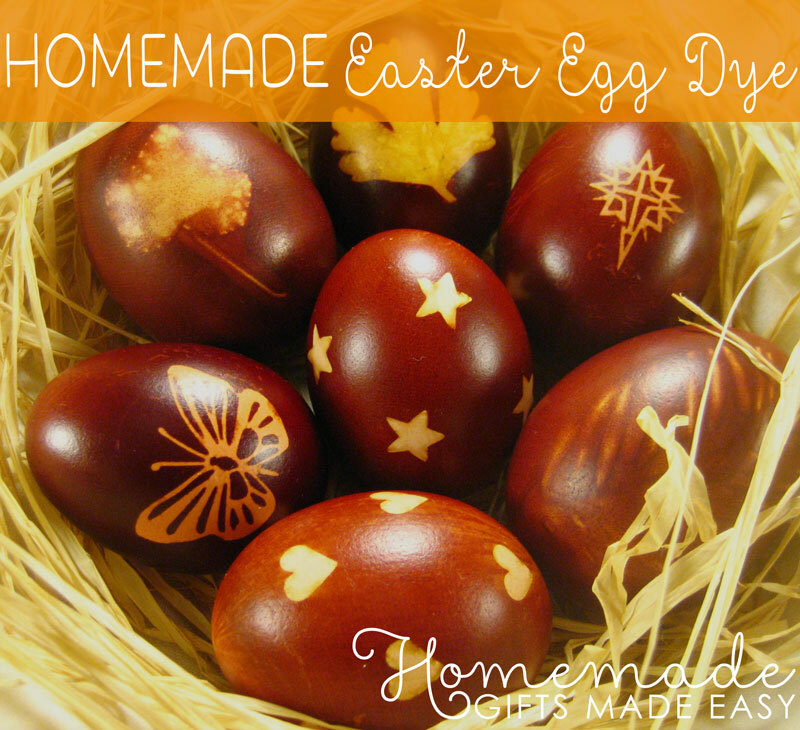 Looking for homemade Easter gift ideas to make? 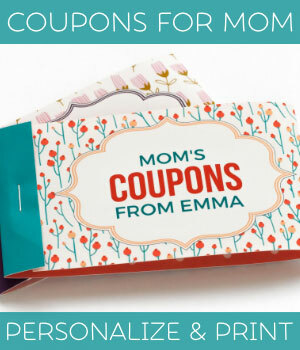 Check out the easy gift and craft ideas on this page for inspiration! 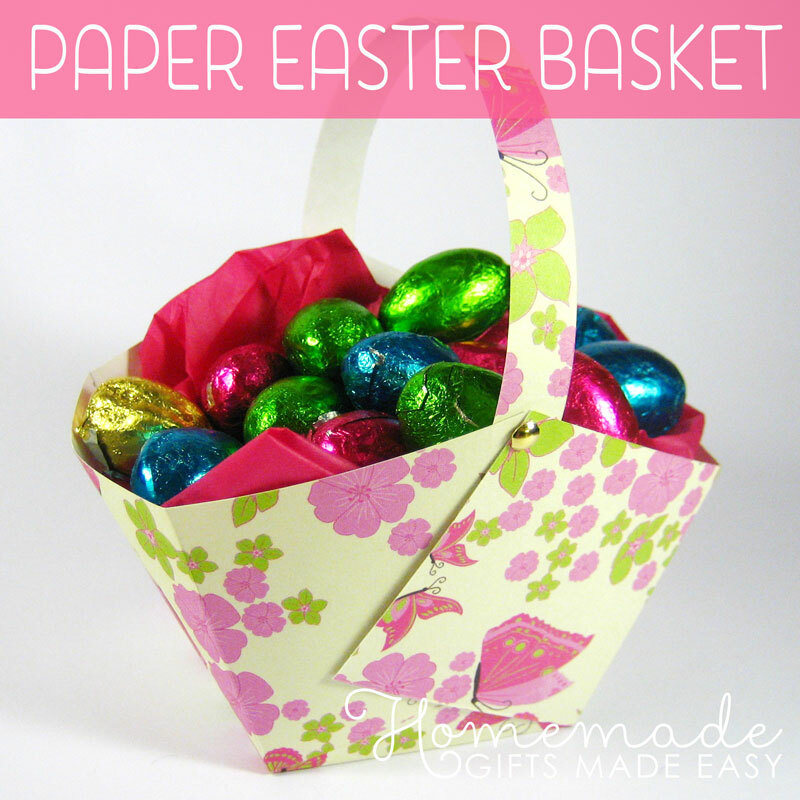 Make a lovely homemade basket that you can fill with chocolates or other gifts, and it only takes a few minutes to make! Learn how to make a richly colored homemade dye using natural ingredients from your kitchen. I'll also show you how to make beautiful patterns on your eggs. Its really simple to do, and the results are gorgeous! 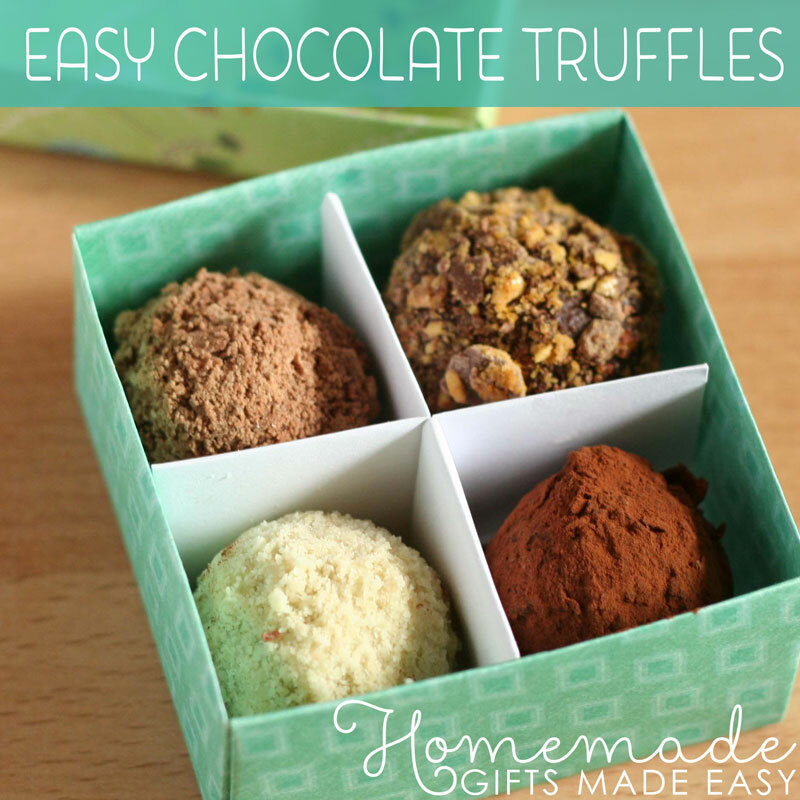 These chocolate truffles are so delicious and easy to make for Easter. Make in bulk for family, friends and colleagues! Plus there are instructions for how to make a cute gift box with dividers so you can package your truffles up nicely too! My friend Ange showed me this really cute way of decorating easter cupcakes so that they look like little bird's nests. Instructions and recipe on this page. Isn't this chick just the cutest? It's really easy to make, too. Download our free printable Easter cards in high quality PDF format. 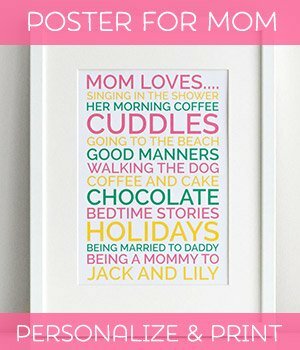 Lots of cute designs to choose from, with bunnies, eggs, and even some vintage and retro designs. You can find more printable Easter cards here. There are 8 new designs, including some gorgeous vintage bird patterns.. 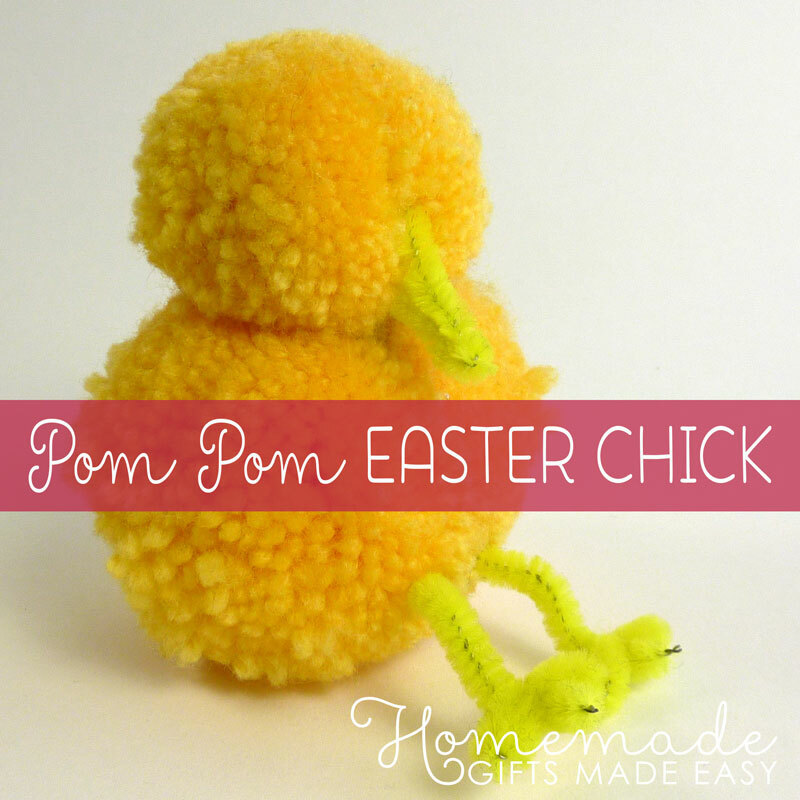 I hope you enjoyed these homemade Easter gift ideas! We hope you and your loved ones have a very happy Easter!